WEST POINT, MS – Mossy Oak GO is now streaming “Try” and “Sixty-Three Dog Night,” two short films presented by B&W Trailer Hitches. The first title, “Try,” features competitive barrel racer, Kim Schulze as she attempts to overcome extreme adversity after suffering from a near-fatal accident that left her incapacitated for months, leading most to think that she would never ride a horse again. The second title, “Sixty-Three Dog Night,” tells the story of Kristy and Anna Berington and their commitment to life as sled dog racers. The twin duo raises sixty-three dogs in Alaska, leaving a life of normalcy behind as they choose to pursue what they love. 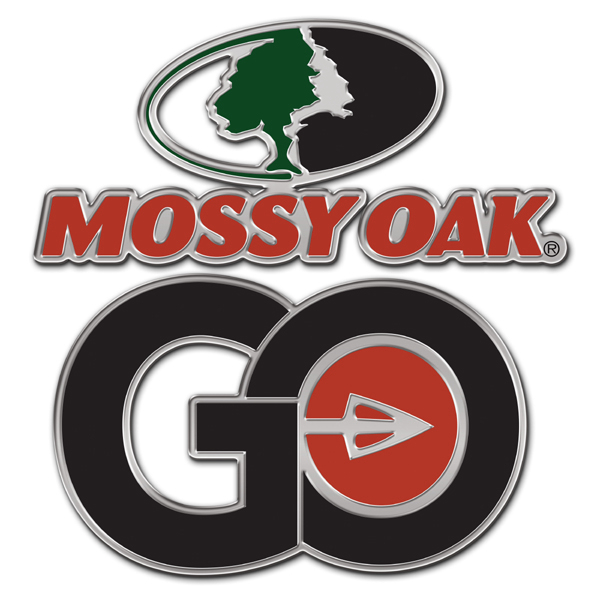 Mossy Oak recently announced Mossy Oak GO, its all-new 100% FREE television and mobile digital platform, offering on-demand access, anywhere, anytime, any place, with any device to Mossy Oak's latest video offerings as well as archived content since the launch of Mossy Oak Productions in 1995.